Instance variable is a variable declared within the class for which every object of the class has its own value. 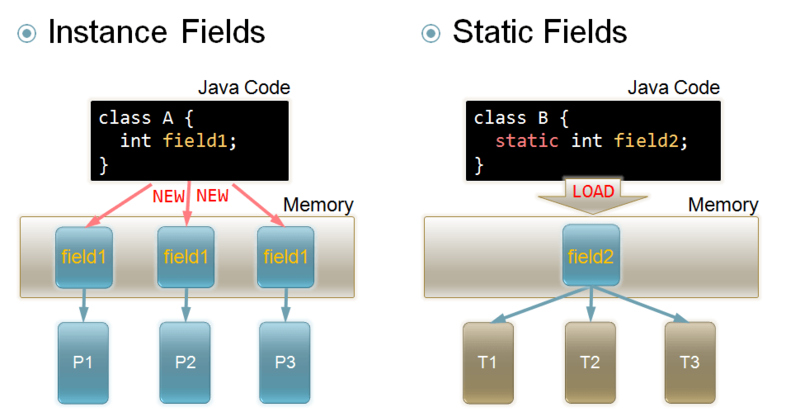 In Java, making a class field public can cause lot of issues in a program. For instance you may have a class called MyCompany. This class contains an array of String companies. You may have assume that this array will always contain 4 names of companies. But as this array is public, it may be accessed by anyone. Someone by mistake also may change the value and insert a bug! Best approach as many of you already know is to always make the field private and add a getter method to access the elements. But writing getter method does not exactly solve our problem. The array is still accessible. Best way to make it unmodifiable is to return a clone of array instead of array itself. 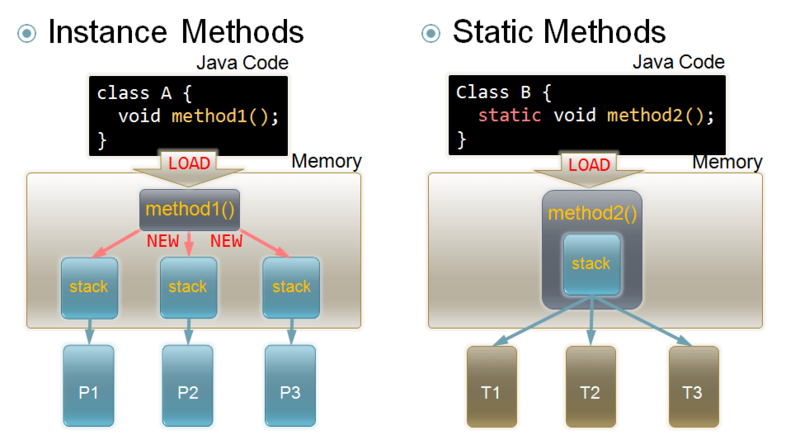 Thus the getter method will be changed to.